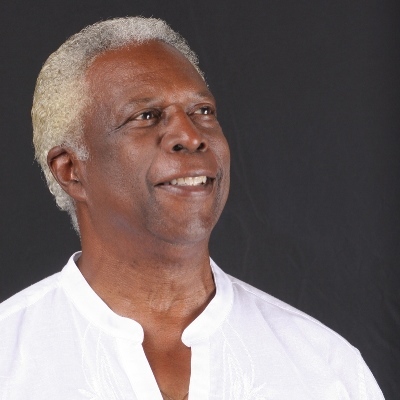 Happy Birthday, Vince! 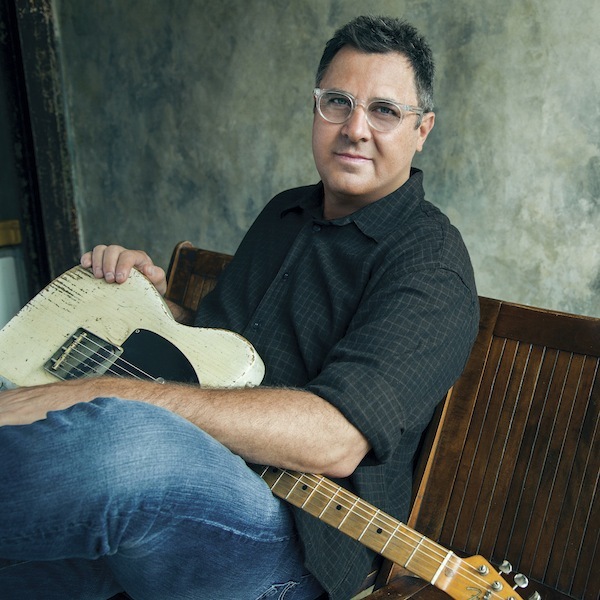 We’re proud to partner with our friends at Songcraft to bring you this conversation with Vince Gill, the legendary performer and songwriter who needs no introduction. 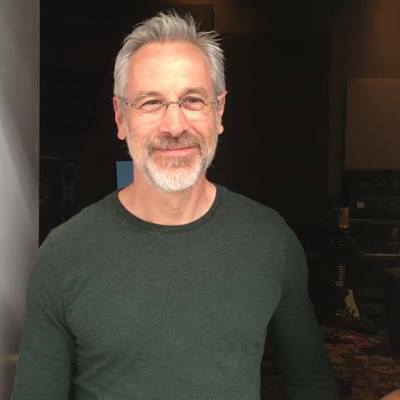 Vince shares about how his record label originally didn’t want to cut any of his demos, and how he wasn’t initially interested in recording the song that he is now most known for.